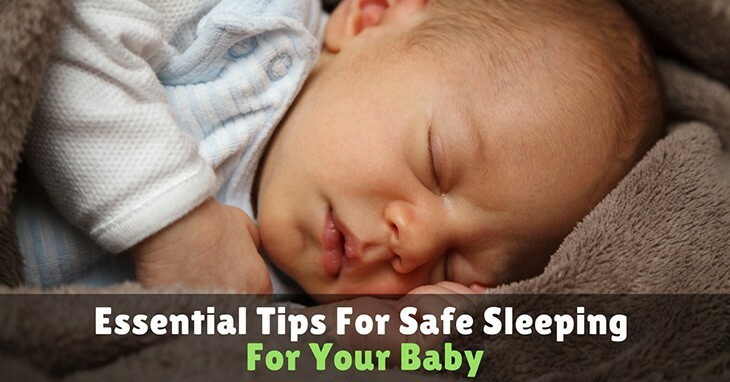 Having a baby with eczema can be very overwhelming, especially for rookie mommies. According to research, 10-20% of infants develop eczema at some point. Most common among infants, eczema is generally caused by the skin overreacting to irritants. With no available cure, we do our best to minimize triggers and cope with flare-ups. 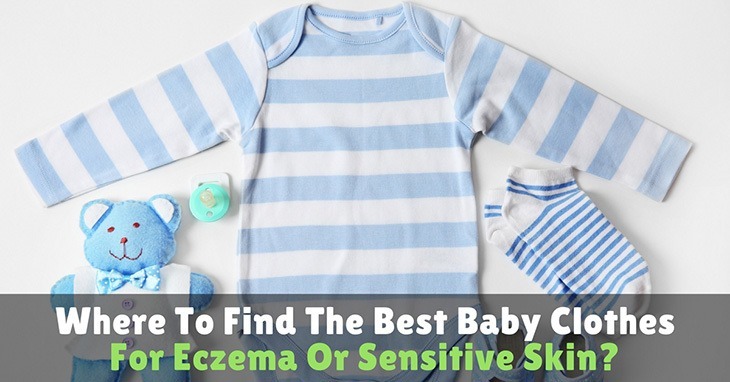 [toc] If you have a baby with sensitive skin or eczema, make sure to take a look at clothing materials. 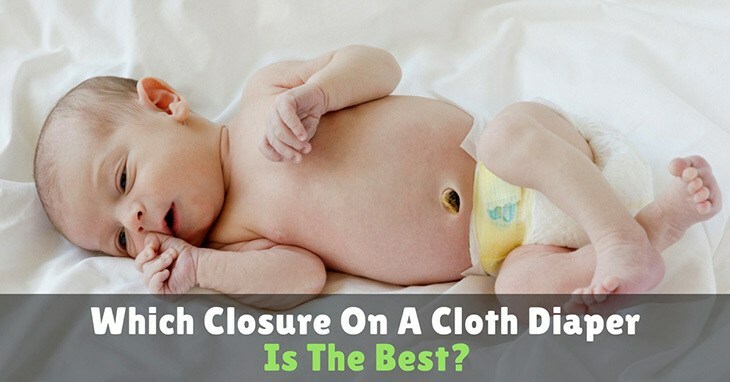 Sometimes the right pyjamas, romper or onesie is just what your baby needs to get relief. 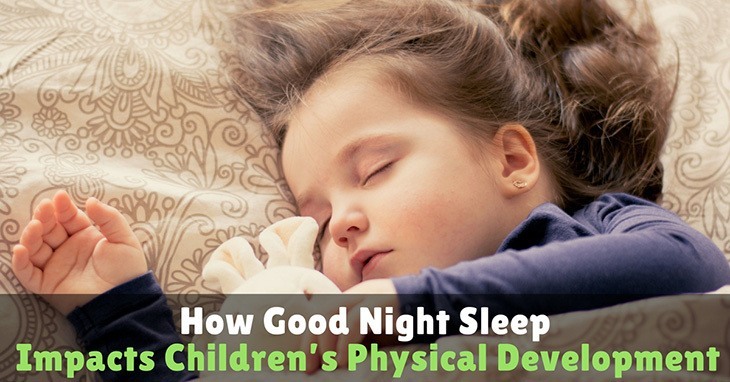 Are you that loving mother or parent with a baby or toddler? 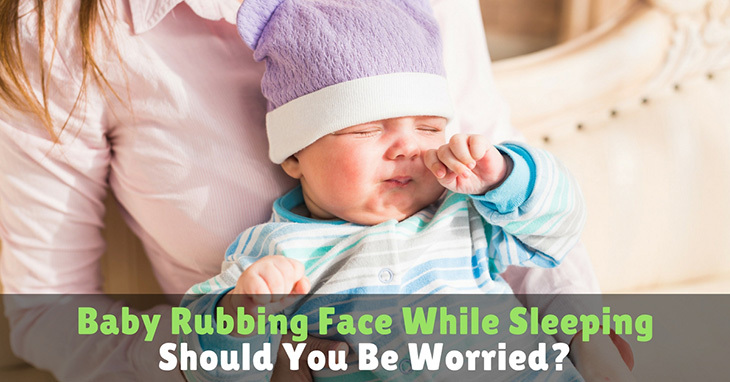 You ought to know that there is a lot to take care of concerning your baby either at home or while venturing to take your baby out. 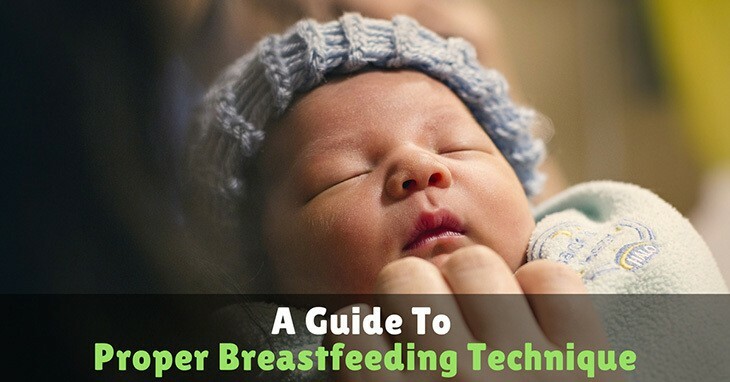 Do you want to carry essential items along to avoid the discomfort or the embarrassment that your baby could cause? 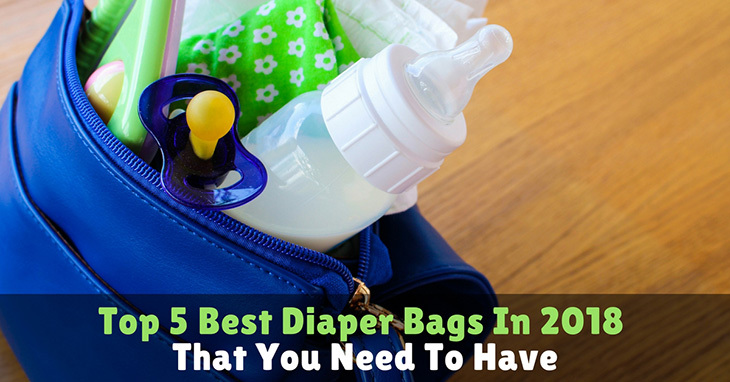 To get all this in place, getting a baby diaper bags is the sure solution for you.